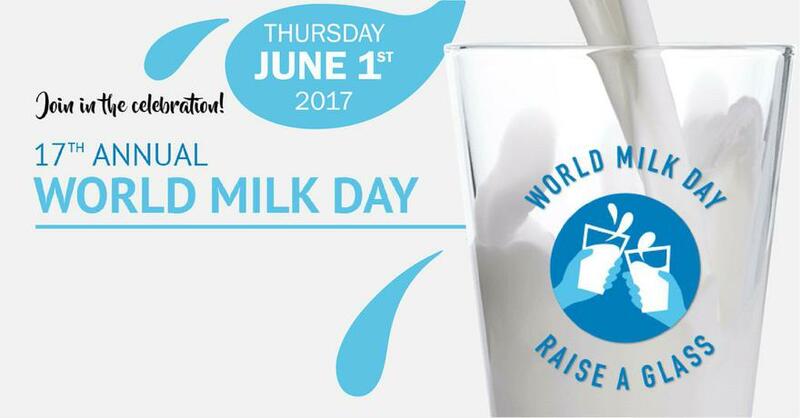 To mark World Milk Day which takes place on 1st June, ‘Cool Milk’ is inviting children up and down the country to enter their Design a Poster competition. The winning child will receive a Crayola art set, a £20 Amazon gift card and copies of their poster. The winning design will also be made available to schools and nurseries across the UK. To enter go to: http://bit.ly/2qrfsel print off the sheet and follow the instructions.